Bellows Seal Globe Valves are suitable for inflammable, explosive, poisonous and precious media. 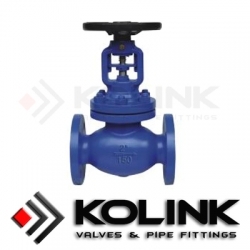 The bellows seal globe valve is provided with double sealing construction consisting of bellows, filling and upper sealing to ensure no leak at valve. 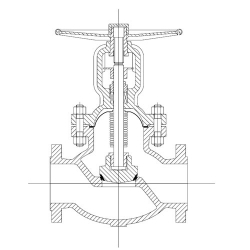 Bellows seal globe valve could be mounted on all sorts of pipeline for cutting or connecting the medium. Made of specific material, the product applies to various mediums such as water, steam, oil, nitric acid, acetic acid, oxidizing material, carbamide and so on.